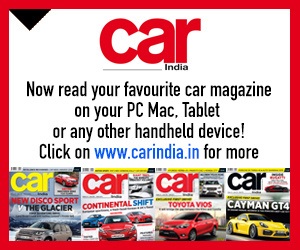 This August Bike India celebrates its 10th anniversary and I would like to thank all our readers, manufacturers and everybody from the two-wheeler industry for their support in making Bike India the country’s number one two-wheeler magazine. 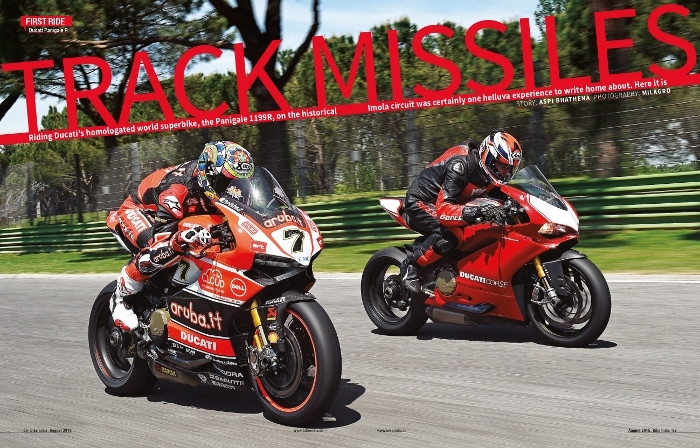 Every year we try to make the anniversary issue special and this time we have two exclusive rides: one on the Ducati 1199R Panigale and the other on Chaz Davies’ world superbike factory racer. 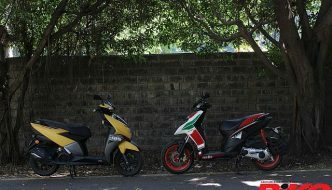 Only the top eight journalists and magazines from all over the world were invited for these rides, and Bike India and yours truly were among them. 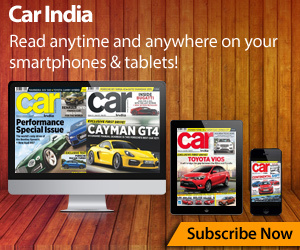 Apart from the Ducati rides, we have a number of other special stories for you as well. 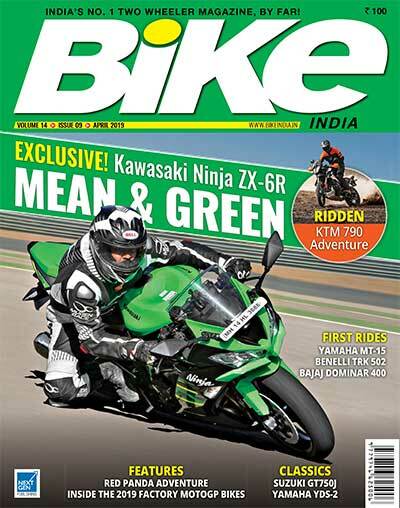 When I became the editor of Bike India in 2007, my aim was to make it India’s number one two-wheeler magazine. 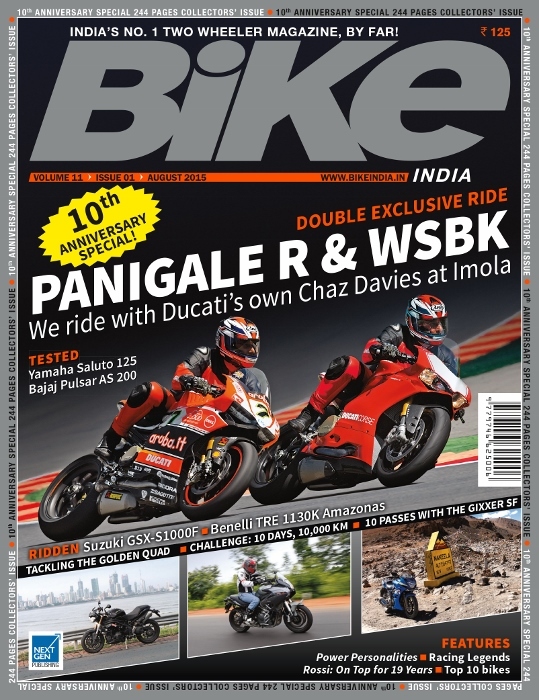 Not only is Bike India the country’s number one bike magazine, but with the aforementioned Ducati rides Bike India is now on the world map too; the first time an Indian automobile magazine has achieved such recognition. We would like to thank Ducati for giving us the chance to ride these fabulous motorcycles as also for recognising the editorial quality of Bike India and our riding capability. I would like to take this opportunity to thank the marketing team for all the hard work and support. 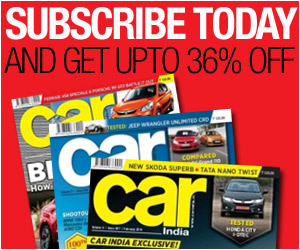 The designers need a special mention as they never get the due credit and also the whole editorial team for all the hard work in bringing out the magazine every month. It is a team effort and not a one-man show. 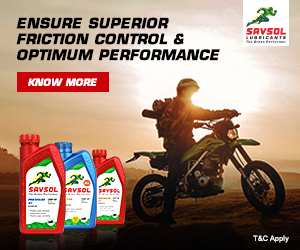 The most important thing to remember when you are riding your bike is that you should enjoy the ride and to do that, ride well within your capability, whether it is on the road or on a racetrack. This will make you a faster and safer rider. I hope you would enjoy the very special 10th anniversary issue of the magazine, which is out now on newsstands, as much as we enjoyed putting it together. Editor of Bike India. 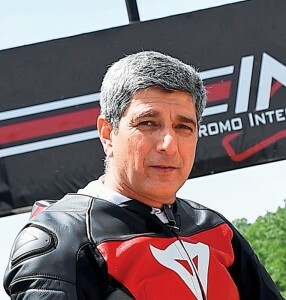 After 22 years of racing motorcycles in India and abroad, building bikes and engines, he now leads the team that publishes India’s only dedicated two-wheeler magazine. Aspi Bhathena – who has written 6 posts on Bike India.